Do you need a 2-millimeter shift? 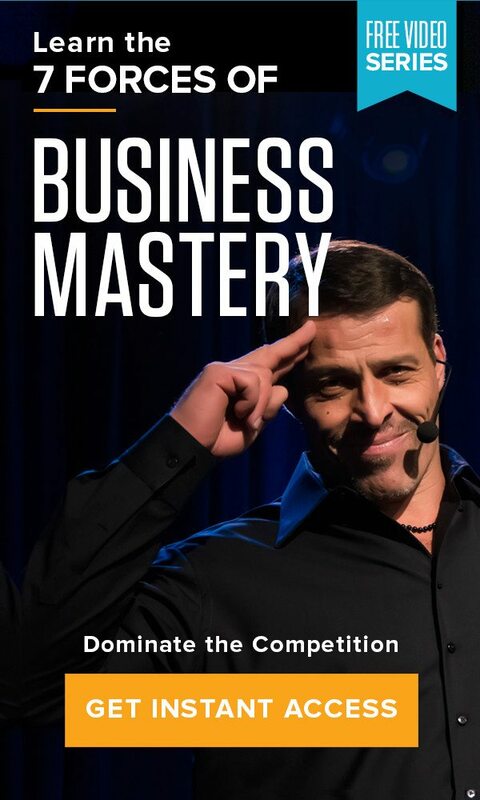 Home » The Tony Robbins Blog » Career & Business » Do you need a 2-millimeter shift? When you’re really focused on what you want but things aren’t working, you might start hearing a voice inside your head say, “Nothing’s going to work!” But here’s the truth: When it looks like you’re a million miles away from where you want to be, you’re usually only 2 millimeters away from victory! When things aren’t working, one of two things could be the problem: Either your vision isn’t focused, clear and compelling – or you have the wrong strategy. All it takes is a little shift in your psychology or strategy in order to maintain momentum and get the result you’re after. So whenever you’re stuck, or things aren’t working, know this: Victory is near!